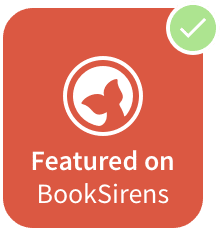 Looking for Splasher gives children an insight into Tasmania’s natural habitat with its peculiar and diverse animals. It is both educational and engaging. 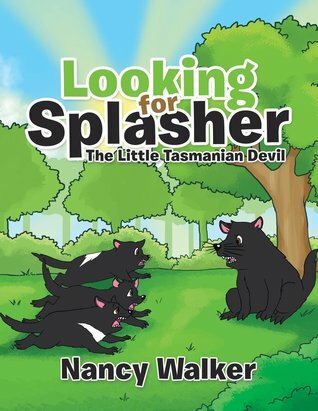 Looking for Splasher is a short children’s book about a young Tasmanian Devil who is missing after playing hide-and-seek with her siblings. 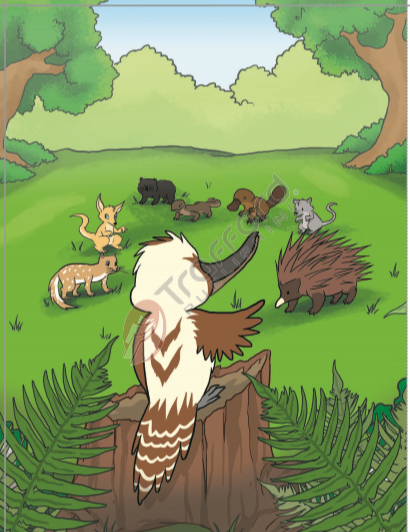 Kookie Kookaburra gathers several animals to help find her. The pictures in this book are kind of cute and the story is okay although there isn’t much excitement even though Splasher is missing; there are a few things children can learn about Tasmania especially the animals that live there. Looking for Splasher is cute to read once but not a story children would want to read over and over. It could be a little more exciting and even though it’s short, it needs to be edited.